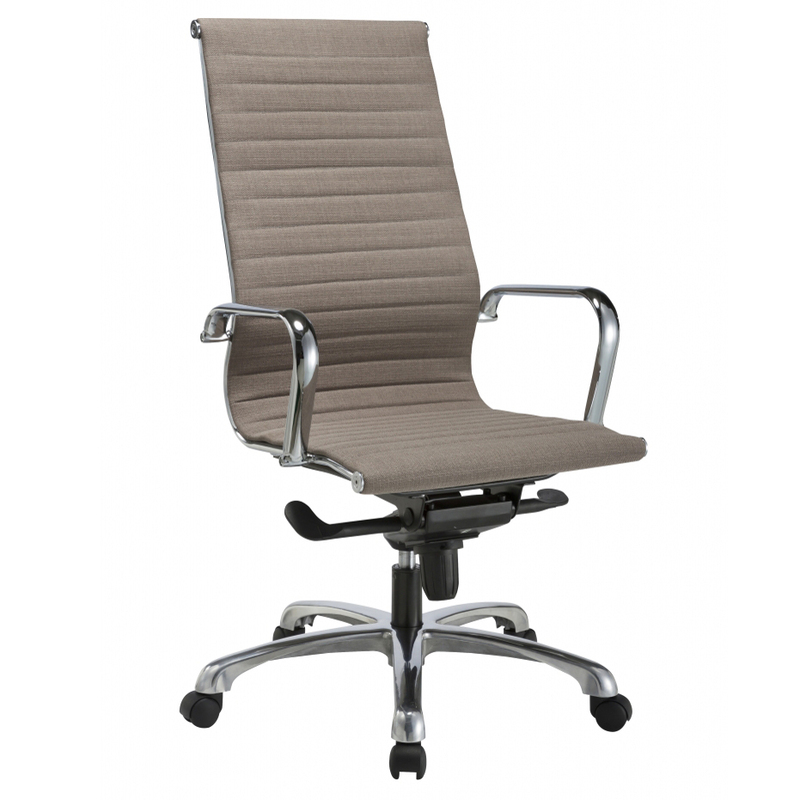 Jazz III High Back - Seating - Harmony | Arthur P. O'Hara, Inc.
SKU: JAZZ_SEATING. 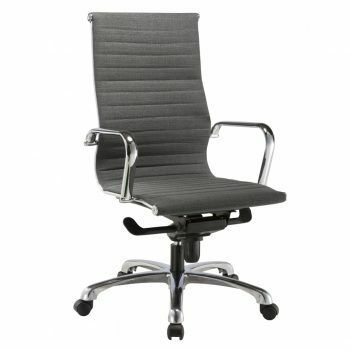 Categories: New Office Chairs & Seating, Office Chairs Under $300, Conference Room Chairs, Executive Chairs. 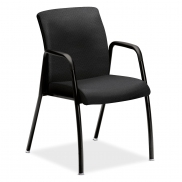 There are a lot of European inspired chair designs out there similar to the Jazz III High Back chair. However they are not all created equally. 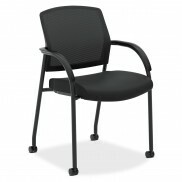 The Jazz series is the most comfortable option we have seen in this style of seating.